Do you know about the change in Washington’s motorcycle helmet law that went into effect last year? If not, be advised: Wearing an illegal helmet may not only compromise your safety, it could also take a chunk out of your wallet. The ticket for wearing an illegal helmet? $124. 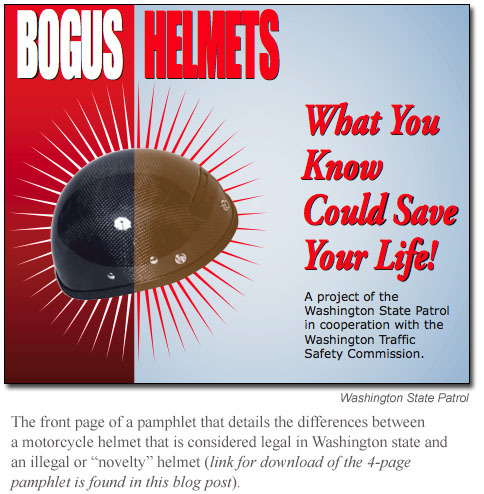 Aiming to reduce the number of fatalities among motorcyclists, the Washington State Patrol is looking for riders wearing illegal helmets. 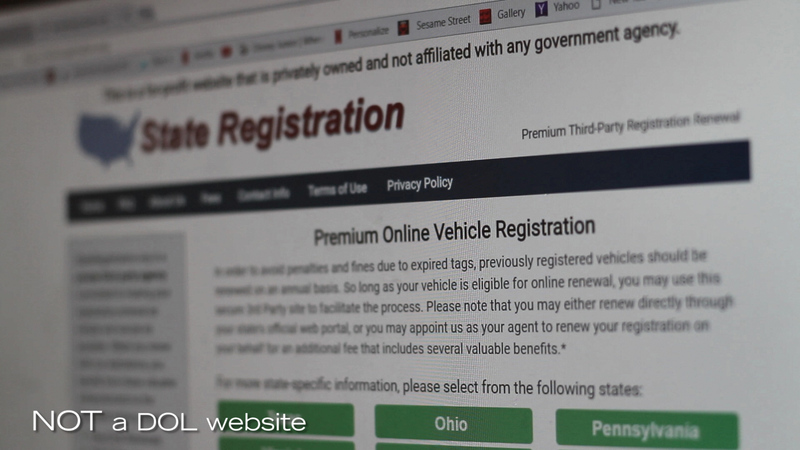 Helmet laws have been created to increase the safety of motorcycle riders and passengers. According to the National Highway Traffic Safety Administration, fatal motorcycle crashes have risen 50-percent since the late ’90s. 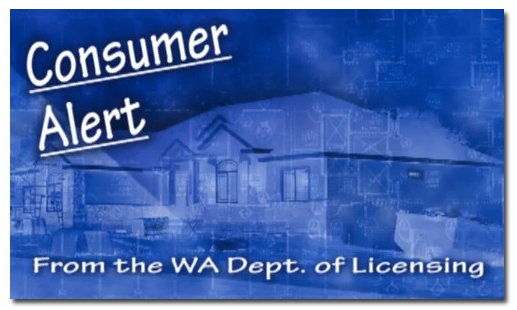 The “DOT” seal of approval is something to look for when shopping for motorcycle helmets. Not all helmets have one. A helmet with a DOT symbol means you have a high-quality motorcycle helmet that complies with US Department of Transportation construction standards. For purposes of this section, “motorcycle helmet” means a protective covering for the head consisting of a hard outer shell, padding adjacent to and inside the outer shell, and a neck or chin strap type retention system, with the manufacturer’s certification applied in accordance with 49 C.F.R. Sec. 571.218 indicating that the motorcycle helmet meets standards established by the United States department of transportation. Simply stated, DOT helmets are much safer than novelty helmets. Think you know the differences between a DOT helmet and a novelty one? Check-out this pamphlet (pdf / 3.9 MB) to make certain that you do. After all, it might not only save you money. It could save your life. For more information about this important topic, please click here.